Its March and it's snowing! Totally did not expect this to happen, I mean it is meant to be Spring soon right? 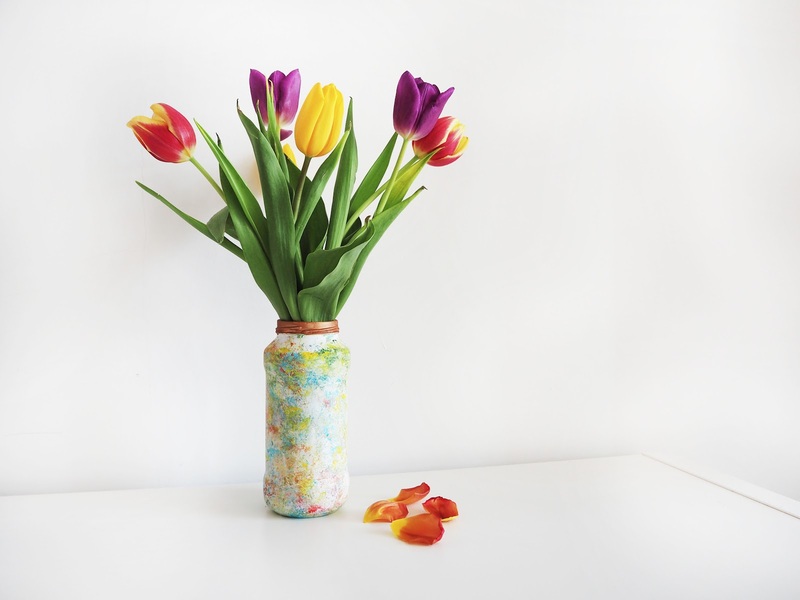 Anyway, since for each Mother's Day I get my Mum a bunch of flowers I thought this year I will make her a bespoke flower vase to go with it. 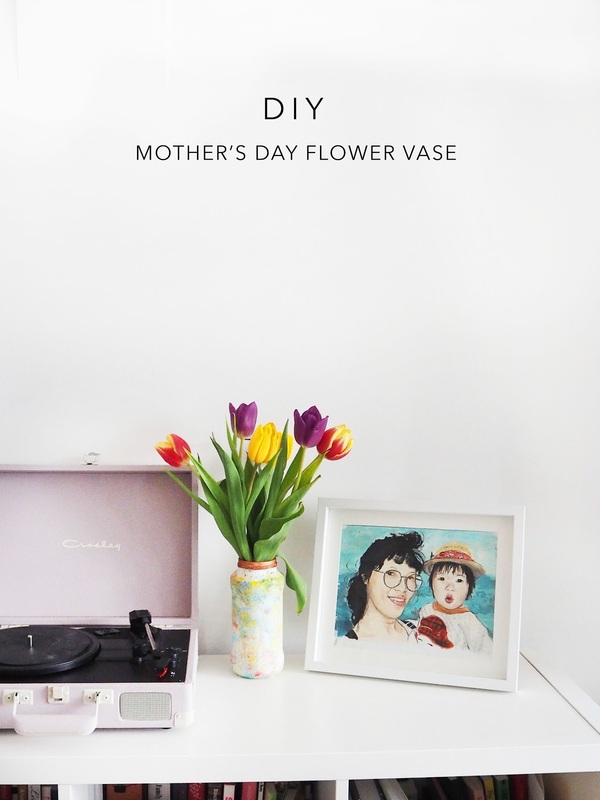 So, today I am sharing you a super easy and I really do mean easy DIY gift for Mother's Day, which is only a week away! 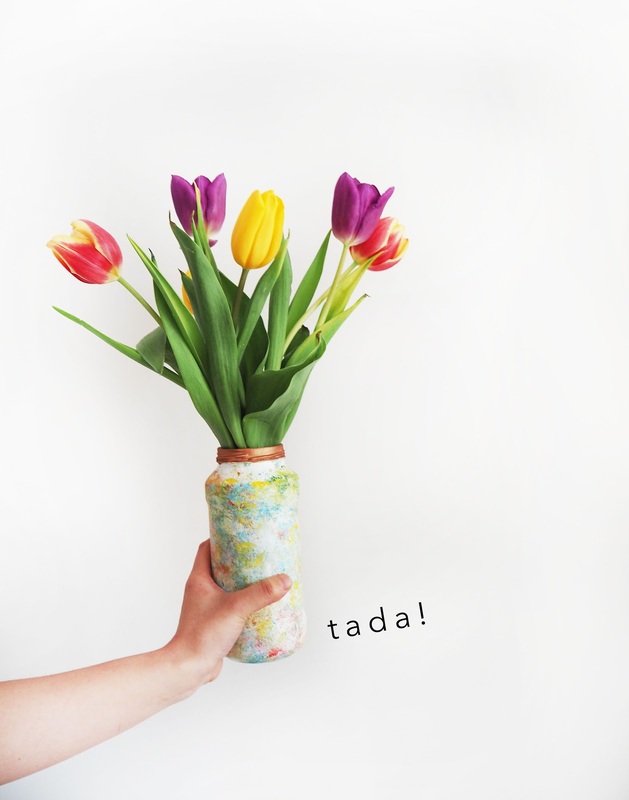 For those who are Mothers who would love a new flower vase, grab your other half and kids now and let them follow this tutorial whilst you sit back and relax with a cup of tea. Okay, are you ready? 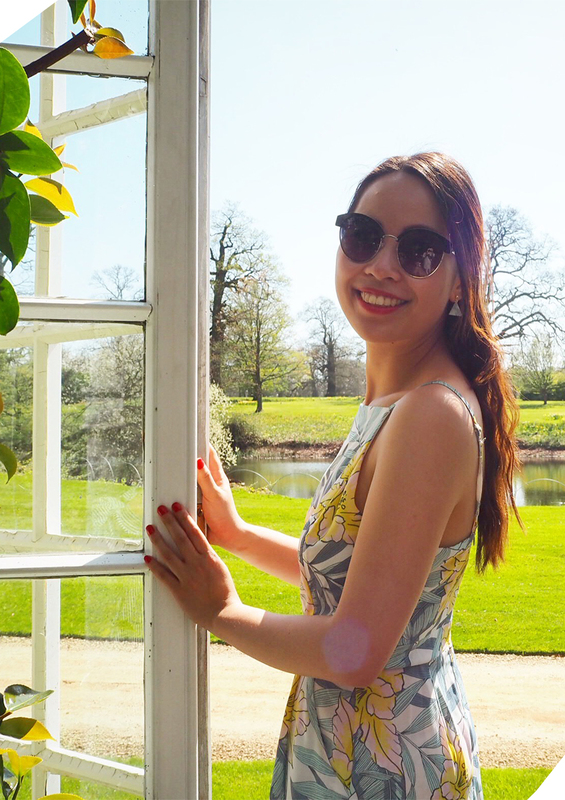 Let's get crafting, or in this post, painting! 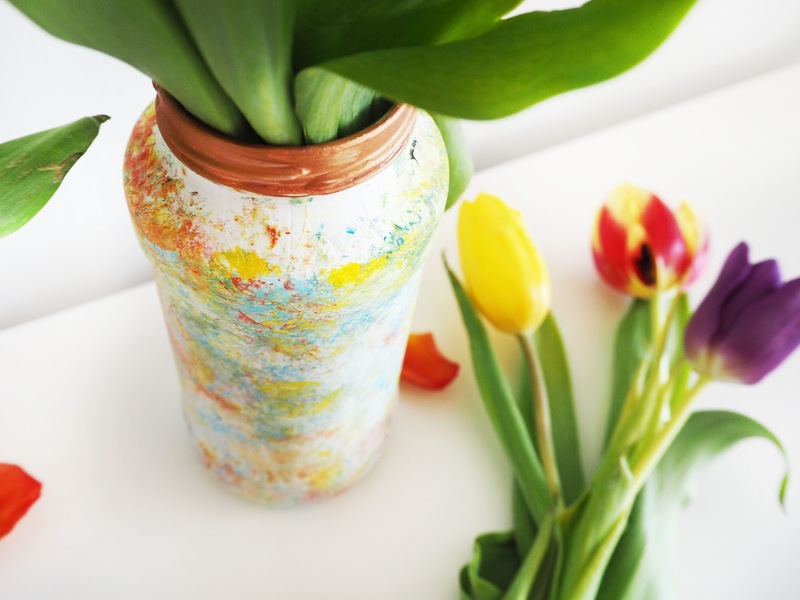 Hope you enjoy this upcycled DIY and have a lovely Mother's Day!